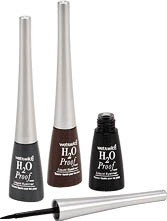 Wet.n.Wild has several new products on their new products page, below is a few I'd like to try! 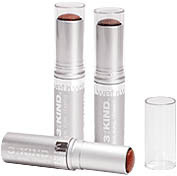 & finally their multi-tasking 3-of-a-kind lips, eyes, & cheeks stick. 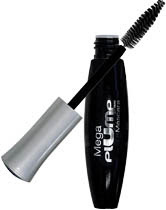 Check out their new products page to get the latest info on their products!